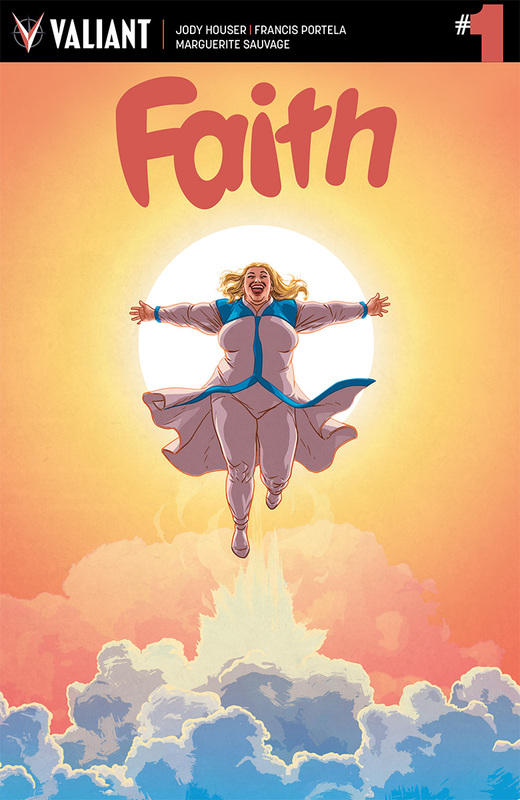 Irina Popescu reports on the growing population of comic book readers in Romania. Neil Cohn has posted a "tutorial" (his quotes) on how to implement and/or teach a narrative theory of grammar. People Magazine (of all places!) 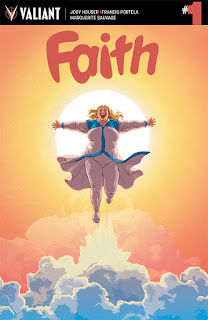 has a piece on Faith, Valiant's upcoming plus-size hero comic. Lastly, we have video from SPX of Craig Fischer talking with Scott McCloud.